I love the flowers on this Epidendrum Wedding Valley ‘Sakura’ we recently purchased. 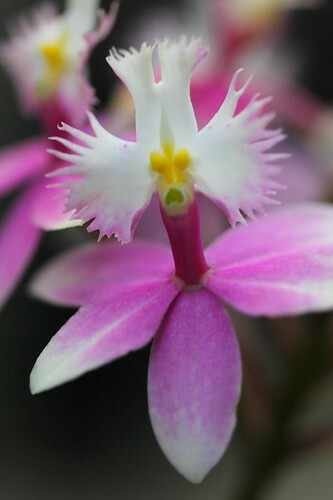 This entry was posted in Gardening and tagged Epidendrum, Epidendrum Sakura, orchid. Bookmark the permalink.